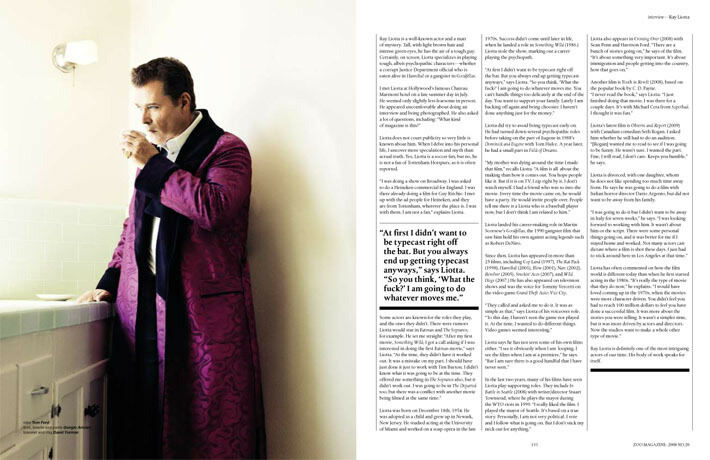 I did this interview with Ray Liotta this past summer at Chateau Marmont. Bryan Adams did the photos. You can pick up Zoo Magazine at the news stand at Hollywood and Cahuenga. Or at South Coast Plaza. 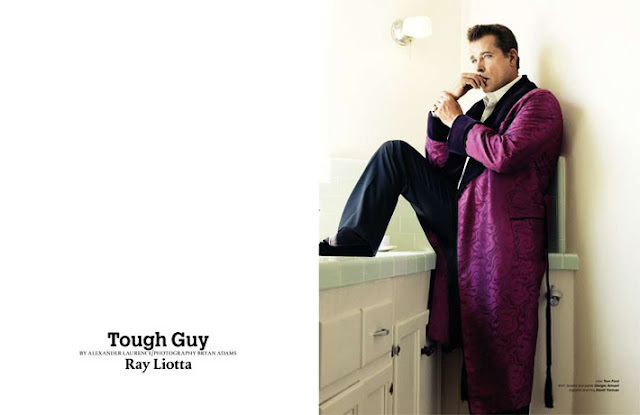 Ray Liotta is a well-known actor and a man of mystery. Tall, with light brown hair and intense green eyes, he has the air of a tough guy. Certainly, on screen, Liotta specializes in playing tough, albeit psychopathic characters - whether a corrupt Justice Department official who is eaten alive in Hannibal or a gangster in Goodfellas. 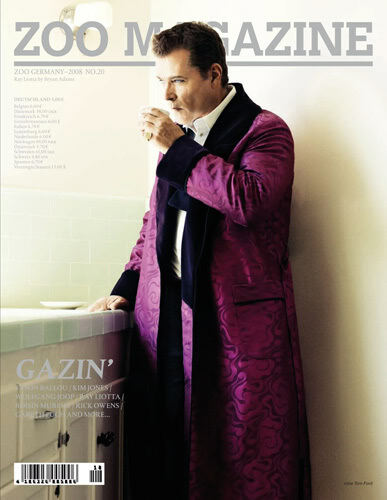 Liotta does not court publicity so very little is known about him. When I delve into his personal life, I uncover more speculation and myth than actual truth. Yes, Liotta is a soccer fan, but no, he is not a fan of Tottenham Hotspurs, as it is often reported. READ THE ENTIRE INTERVIEW IN ZOO MAGAZINE NO. 20, TO BE RELEASED THIS MONTH.